Scot Duvall has practiced in the field of trademarks and intellectual property for more than 25 years. A significant amount of his work for clients, including Top Fortune 500 companies, involves brand development and clearance, and trademark registration in the U.S. Patent & Trademark Office (USPTO). His transactional experience includes intellectual property licensing, contracting, due diligence, and IP-related aspects of business transfer and franchise agreements. Mr. Duvall also represents clients in pre-litigation disputes, as well as in litigation and appeals in the Trademark Trial & Appeal Board and the federal courts. Mr. Duvall is active in efforts toward the ongoing development of trademark law. Active for many years in leadership of the International Trademark Association (INTA), he has participated in “friend of the court” briefs in significant cases in the Fourth and Ninth Circuit Courts of Appeal. He has served on INTA task forces and now serves as a board member of the INTA PAC. He was a principal drafter of the federal Trademark Dilution Revision Act (signed into law in 2006). Mr. Duvall has served as an Adjunct Professor of Law at the University of Louisville Brandeis School of Law. He has lectured widely and has published numerous articles on trademark and copyright law, the Internet and first amendment issues. In re Viterra Inc., 671 F.3d 1358, 101 U.S.P.Q.2D (BNA) 1905 (Fed. Cir. 2012), an oft-cited case from the U.S. Court of Appeals for the Federal Circuit, Mr. Duvall clarified the scope of registration for word and logo trademarks in the USPTO. Community Trust Bancorp, Inc. v. Community Trust Fin. Corp., 692 F.3d 469 (6th Cir. 2012), litigation involving trademark use on the Internet,Mr. 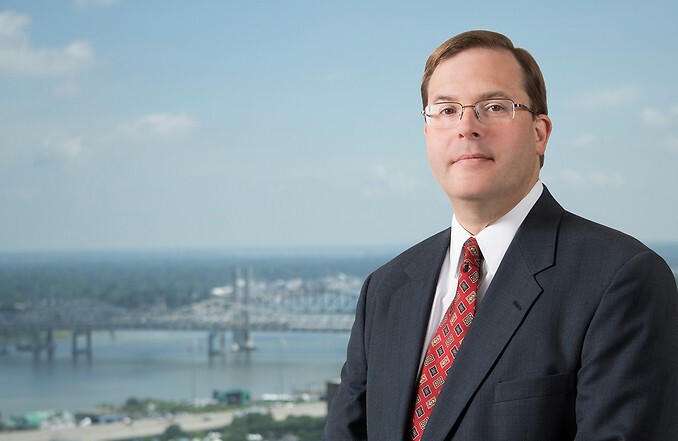 Duvall argued and won a unanimous decision in the U.S. Court of Appeals for the Sixth Circuit, reversing a lower court’s finding of personal jurisdiction. Moseley v. V Secret Catalogue, Inc., served as co-counsel representing the Petitioner in the landmark U.S. Supreme Court trademark case in which the Court issued a unanimous 9-0 decision in the client’s favor.